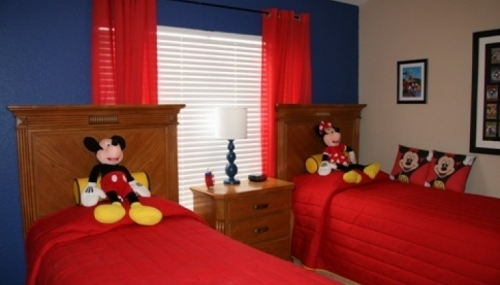 Freshly refurbished 3 bed 3 bath town home that sleeps 8 with a Mickey and Minnie themed bedroom. 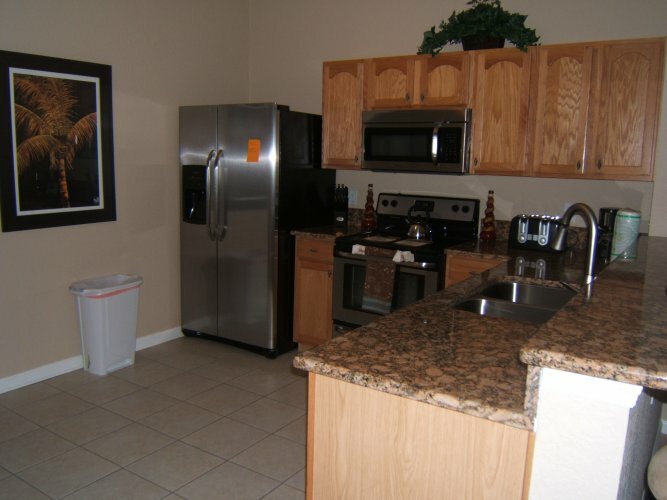 Beautifully furnished in contemporary design this awesome 2-Story Town House boasts its own Private Pool with a Covered and Screened Lanai. 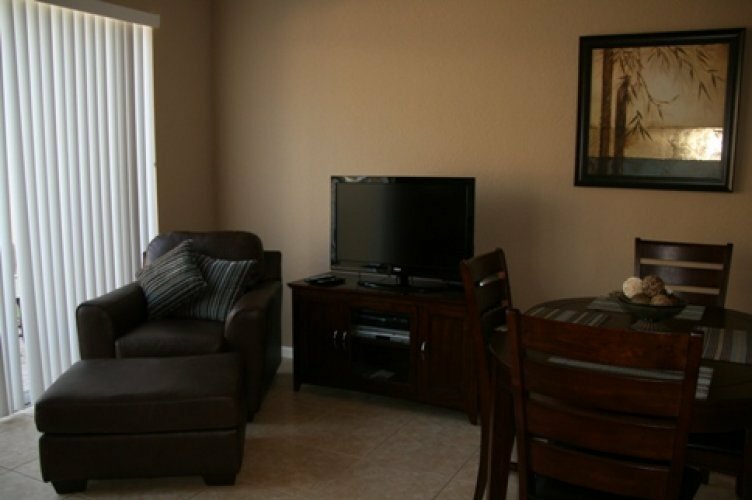 Come Home from an Exciting day at the attractions and hang out by the Pool to Relax and watch the kids splash in the pool. 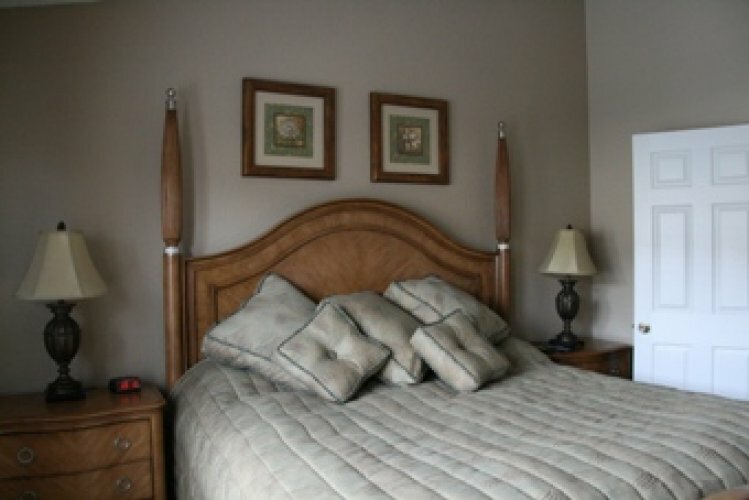 AMENITIES This is a fully stocked, complete home with wireless internet, a pak n play and high chair. 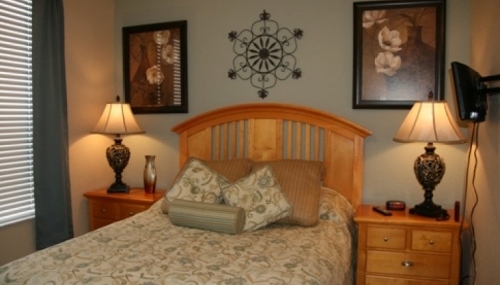 Your vacation begins as soon as you walk in the door and your worries are left behind. LIVING/DINING The living and dining area are stunning with a leather sofa and 42 inch wide screen TV, free wireless internet access, cable TV and DVD. 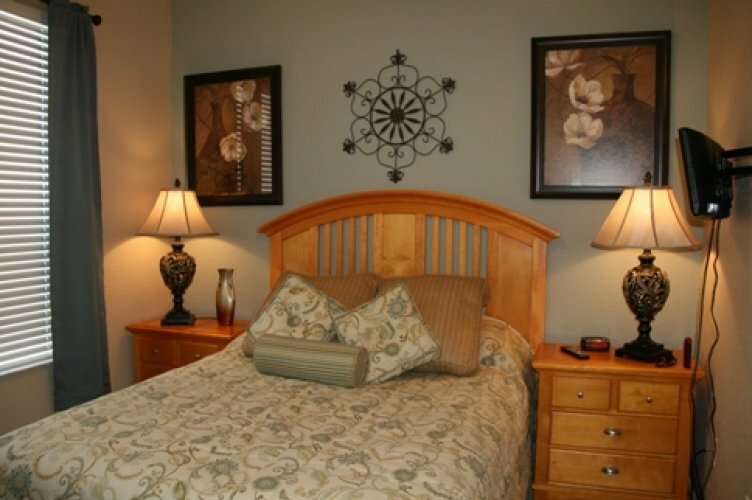 This is where you sit back, relax and think to yourself why have I stayed in a hotel room, when this Town Home with its generous layout, gorgeous furnishings and all it's comforts of home is available? 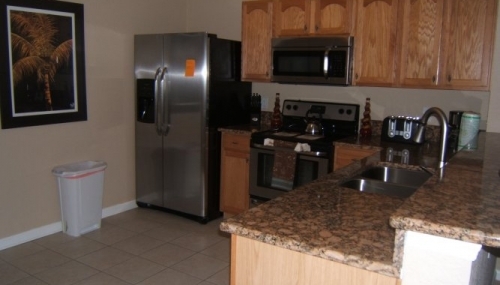 The dining area includes a table chairs and bar stools for the kids. 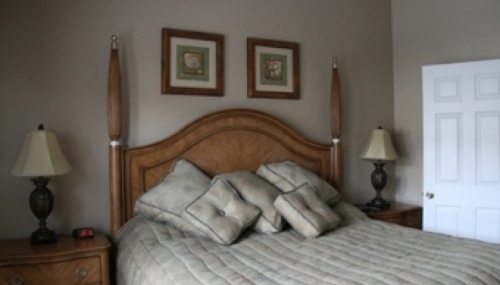 BEDROOMS A spacious Master bedroom suite on the second floor features a King-Sized bed and TV. 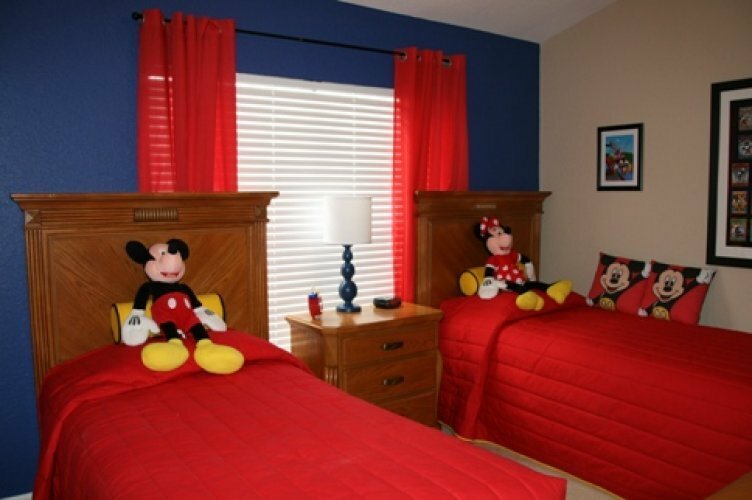 The kids will absolutely love the second floor Mickey and Minnie twin room with their own TV and shared bath. There is a comfortable first floor queen with its own bath and TV. This impressive home can sleep up to a total of 8 guests (with the sofa sleeper).